SKU: N/A. Categories: CT/US/MRI Courses, Mammography Courses. Purchasing a Test Only means that you will only receive the test and blank answer sheet and course evaluation. It is the responsibility of the customer to make sure that they have ALL the necessary up to date reading materials in order to complete the test as our courses are updated frequently. X-Ray Lady Company is not responsible for the failed result of someone attempting to complete a test without any or incorrect reading materials. The purpose of this course is to provide a comprehensive review of all aspects of breast MRI; including MRI-guided biopsy, breast cancer screening with MRI, MRI features of benign and malignant lesions, MRI in the evaluation of newly diagnosed breast cancer, MRI features of the postoperative breast and implant evaluation. 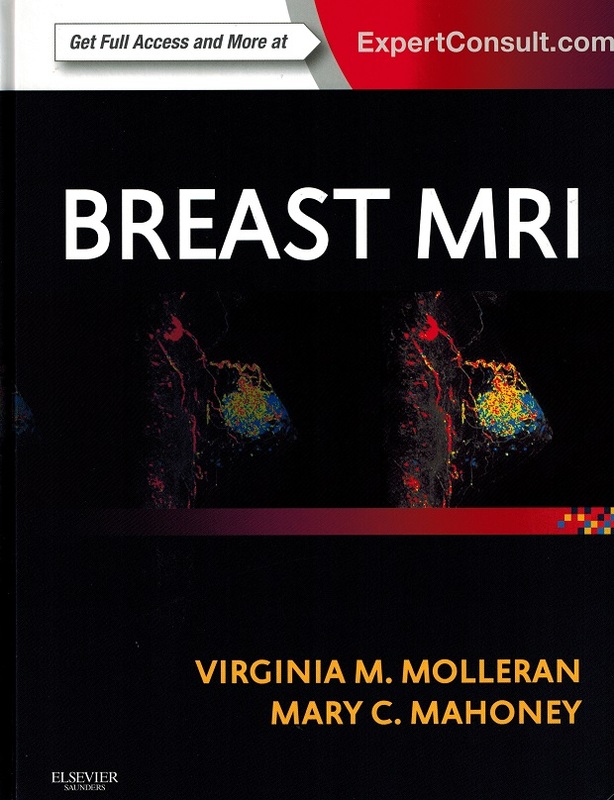 This course is based on the textbook, Breast MRI, by Virginia M. Molleran and Mary C. Mahoney © 2014. This course has a corresponding posttest containing 120 multiple choice and true/false questions. This course is not accepted for credit by the state of California.